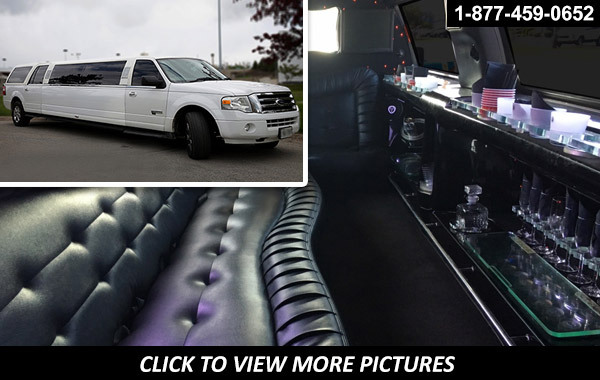 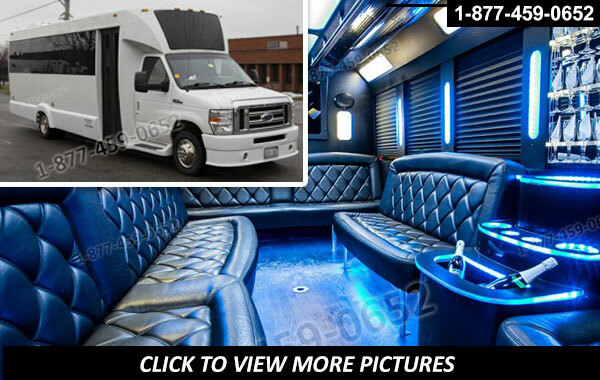 Empire limousines helps out the much enthusiastic generation in Toronto by supplying them quality limo and party bus rental services that allow people to move around the town in groups in a luxury, comfortable, and stylish way. 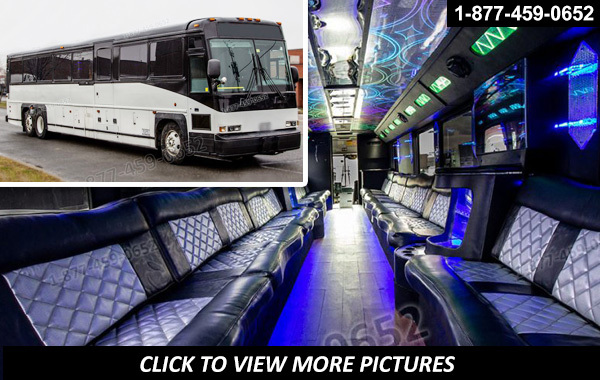 Toronto tours and night out trips can now be made more exciting as friends can now roam around the city and hang out at their favorite spots in a much privileged limo and party bus ride. 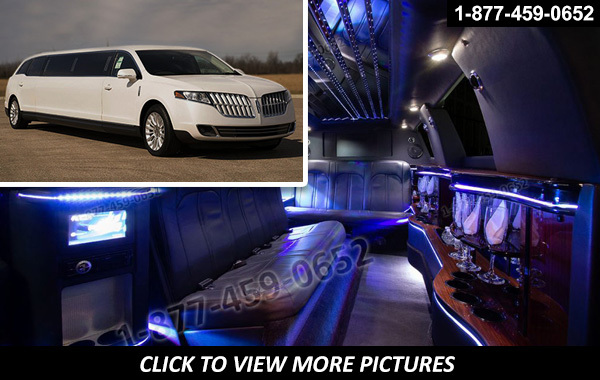 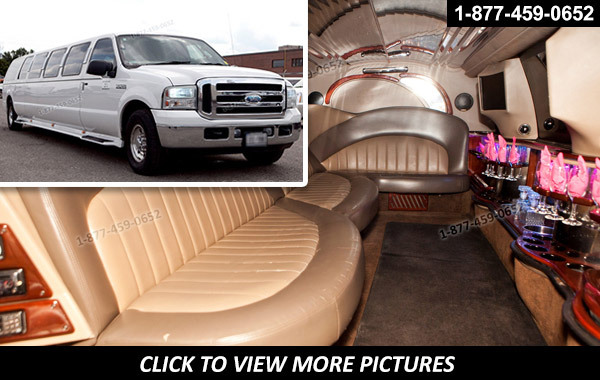 Choose from a wide selection of fleet ranging from luxury party bus to stretched limo, we have every type of limousine available to meet your needs. 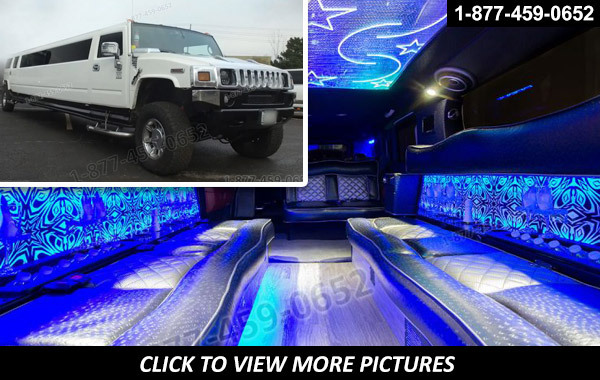 We also have customize-able wedding limo packages. 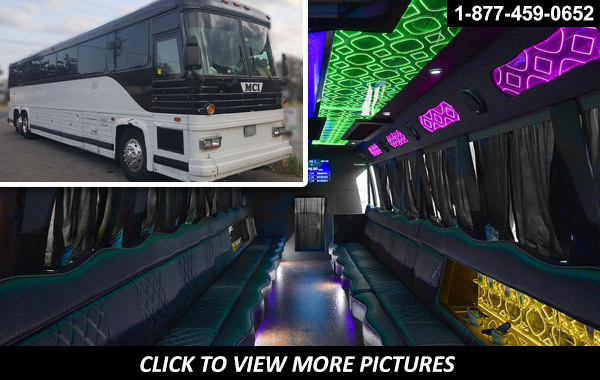 Click on the images to get more details with all the interior and exterior pictures. 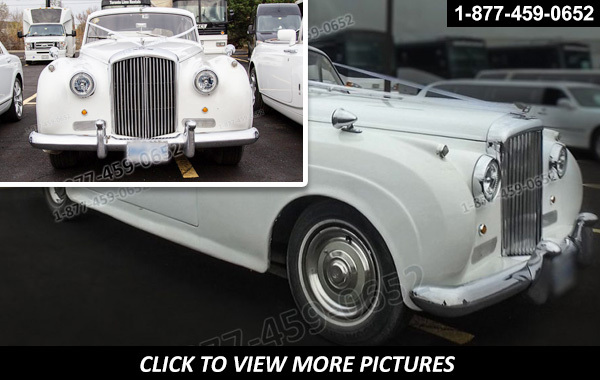 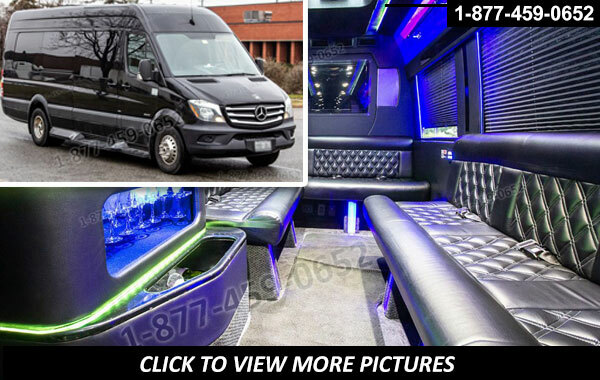 Being an experienced and highly acclaimed provider of luxury transportation in City of Toronto for years, we excel in delivering first class transportation for wedding ceremonies and reception packed in pretty deals that are sure to uplift the fun and excitement of the event. 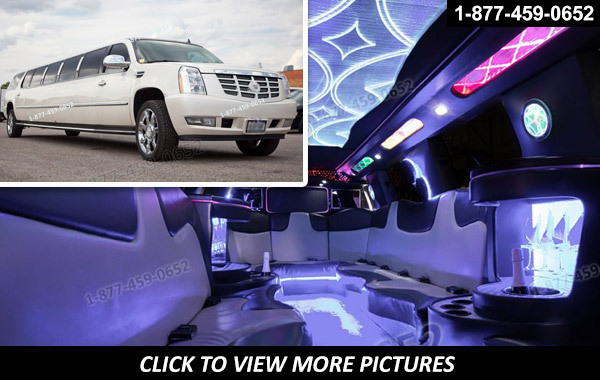 We have been making proms extraordinarily grand and rewarding by letting people to enjoy premium and classy rides without exceeding the budget. 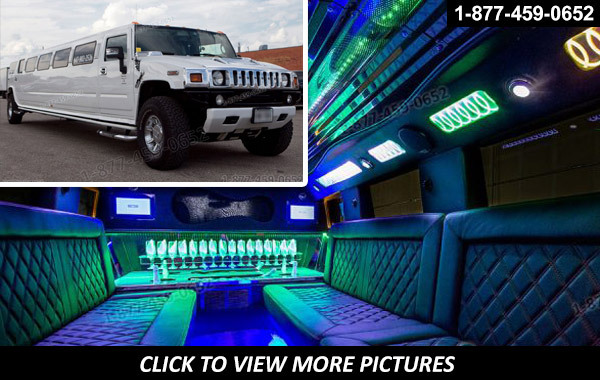 We hold experience in designing and delivering packages for prom nights and parties. 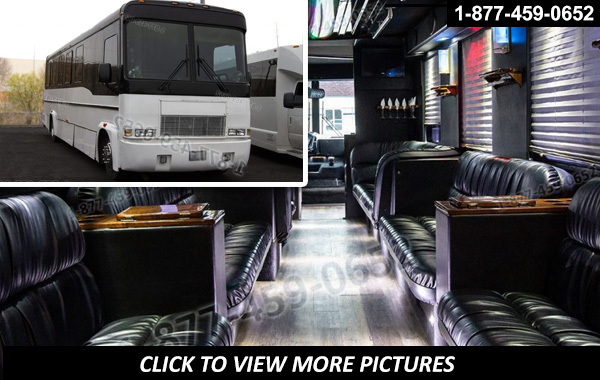 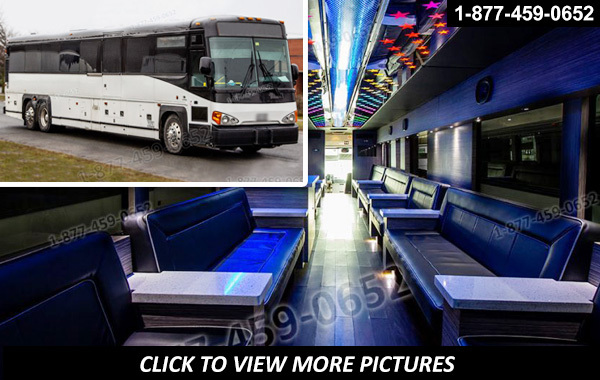 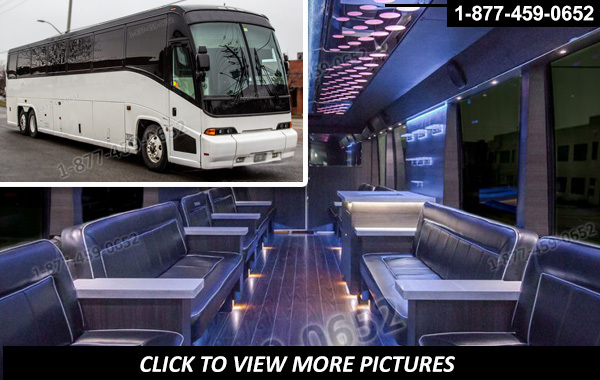 Now make your guests feel privileged and lessen the event organizing stress by choosing to hire our exemplary limo and party bus rental service. 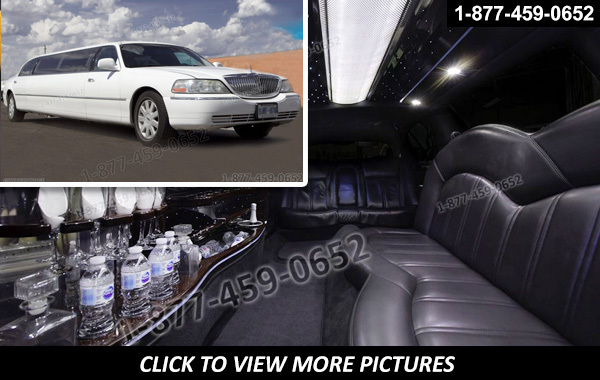 Empire limousines save the day by lending affordable transportation in Toronto. 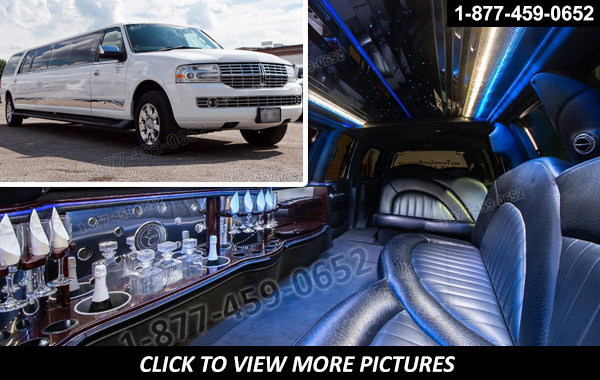 The team at Empire limousines strives to present an impeccable and outstanding luxury transport for clients who want to make their airport trips much royal and comfortable.